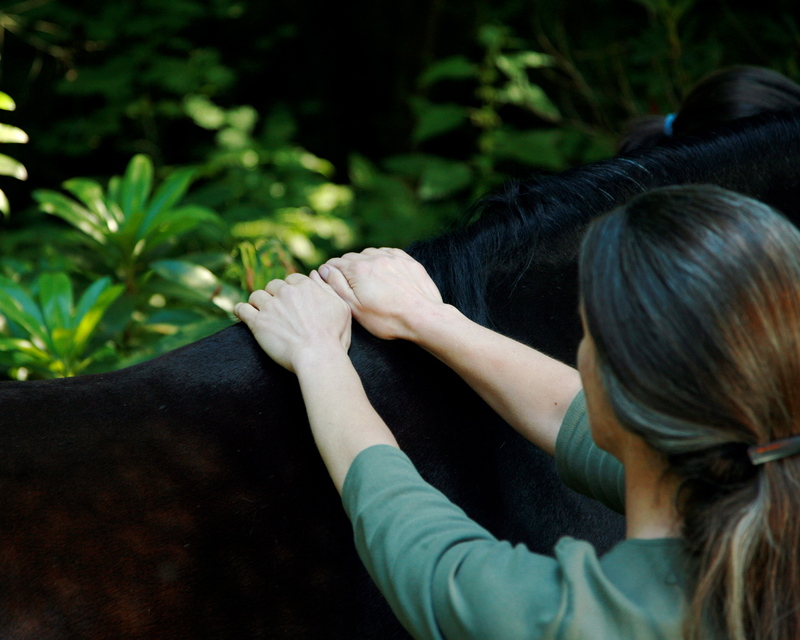 Here’s another resource for you, which includes a full hour interview/conversation I had with the host, DC, about horse massage. You can listen to the recording anytime in their archives, my own as well as her other guests. The Natural Horse Network itself is a combo radio show, store, social network and more for horse lovers with an emphasis on natural health and management topics.